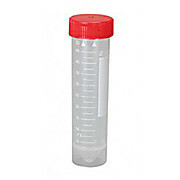 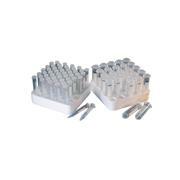 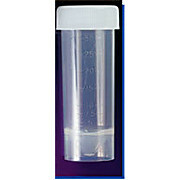 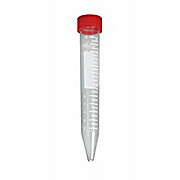 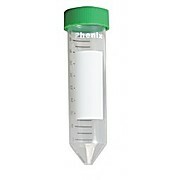 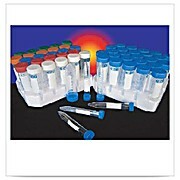 PHENIX offers 15ml and 50ml conical tubes are available in racked or bulk packaging with graduated markings. 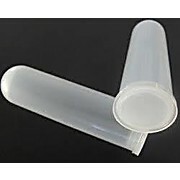 Clear polystyrene and polypropylene options are available as well as fully opaque lightsafe polypropylene. 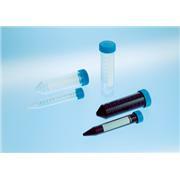 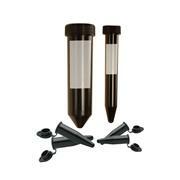 Tubes with conical skirted base from PP, screw cap from HD-PE.